Would you like to get this pattern for FREE? Click Here to sign up for the Barbara Benson Designs newsletter and you will receive the PDF directly into your in-box. And make sure to stay subscribed for exclusive discounts. We’ve all been there. A last minute invitation to a baby shower and you just have to have a hand knit gift. 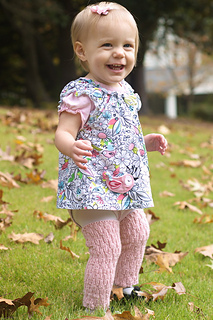 There are hats, booties, and tunics galore but my absolute favorite gift to whip up is baby leg warmers. This particular pattern was born from my desire to create a ribbing that has a truly astounding amount of stretch. 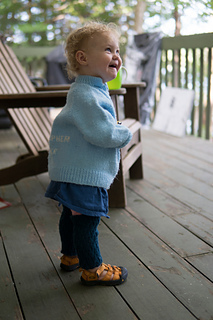 With this wobble rib these leg warmers can start out as ankle to diaper leg coverings and evolve as the child grows. 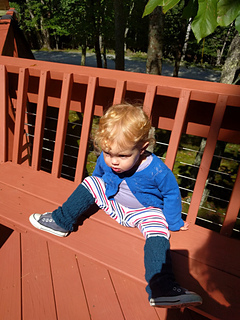 child when the length only goes from ankle to knee - becoming a more traditional leg warmer length. 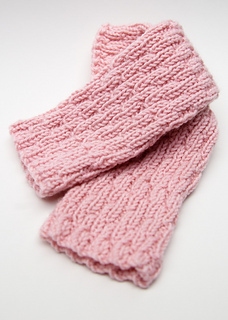 And don’t be afraid to knit these up in colors suitable to be gifted to a boy. My son practically lived in leg warmers when he started on his crawling escapades. They were a way to keep his legs warm, knees protected, and yet I didn’t have to take off pants every time he needed a “change”.